What has taken me so long to share one of our favorite recipes??? No idea, but the wait is over! 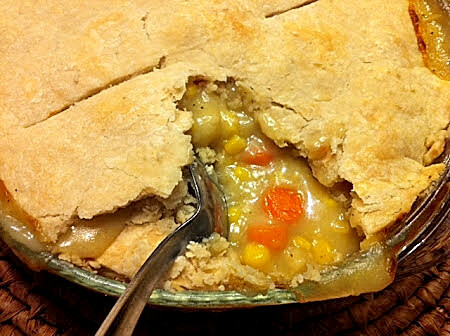 Chicken Pot Pie with no dairy, no soy, no egg, no nuts, and can be made with no gluten.